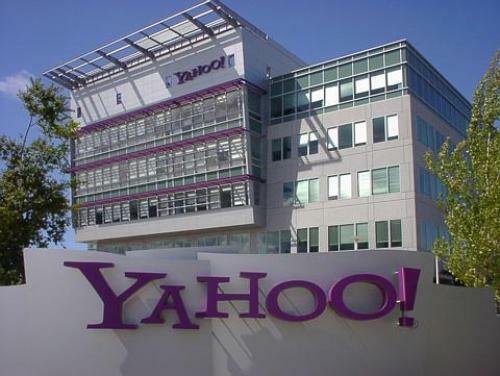 In 1990s, Yahoo was noted as one of the leading services for the beginning of Internet period. Have you ever heard about Marissa Mayer? Until June 2017, she became the President and CEO of Yahoo. Actually, she was a former Google executive. Yahoo was famous in the world because of its impressive features such as Yahoo! Search and Web Portal. The former one was its search engine. Yahoo also presented other services like social media website, video sharing, Yahoo! Finance, Yahoo! Mail, Yahoo! Directory, Yahoo! Groups, Yahoo! News and Yahoo! Answers. Look at facts about Wikipedia here. 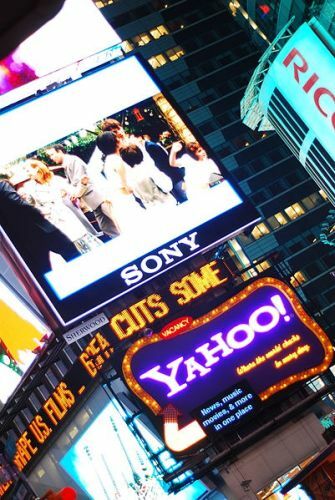 During its heyday, Yahoo was included in the list of the most popular websites in America. In 2016, it was enlisted in the 6th most visited website in the world. Each month, it generated more than seven billion views. That is according to Alexa and SimilarWeb. It has been visited by 700 million people based on the news sources. In the end of 2000s, the popularity of Yahoo was declined. The Internet business of Yahoo was acquired by Verizon Communications in 2017 with the price of $4.48 billion. Get facts about Windows 10 here. 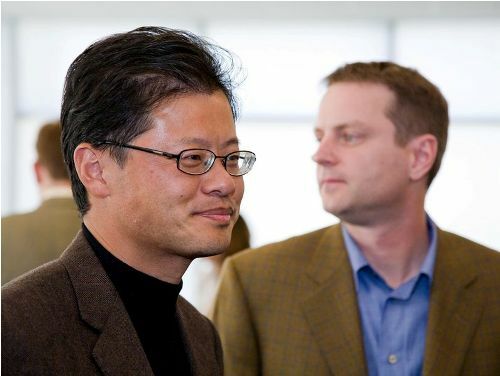 The history of Yahoo’s founding was traced back in January 1994 when the Filo and Yang established a web called “Jerry and David’s guide to the World Wide Web”. Both of them were the graduate students of Stanford University. The web was renamed into “Yahoo!” in March 1994. On 18th January 1995, the yahoo.com domain was established. The rapid growth of Yahoo was spotted in 1990s. However, it was rapidly declined in the late 2000s. In 2000, it started to use Google for its search. In 2007, it offered the users with unlimited email storage as a response of Google’s Gmail. The large layoffs were spotted in Yahoo in 2008 due to the rapid decline of the company. What do you think on facts about Yahoo?